International Journal of Research in Medical Sciences. 2016; 4(9): 4113-4118.
International Surgery Journal. 2015; 2(1): 79-81.
International Surgery Journal. 2015; 2(2): 292-294. Medicine Science | International Medical Journal. 2013; 2(3): 770-6.
International Surgery Journal. 2016; 3(4): 1906-1910. National Journal of Community Medicine. 2016; 7(11): 856-858. Kiruthiga R.; Thanislass J.; Antony P.X. ; Lydia D.C.; Uma Maheswari D.; Venkatesa Perumal S.
International Journal of Livestock Research. 2017; 7(12): 114-123.
International Journal of Medical Science and Public Health. 2013; 2(2): 468-471. 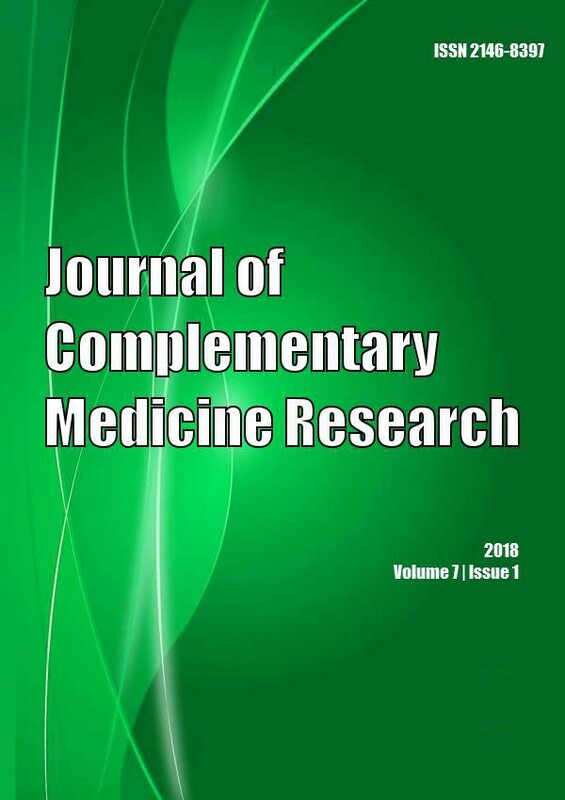 Shashikala E., Raghawa Rao B. N. V.
International Journal of Basic & Clinical Pharmacology. 2016; 5(6): 2452-2457. Cukurova Medical Journal. 2016; 41(0): 20-24. National Journal of Medical Research. 2015; 5(2): 10-15. National Journal of Medical Research. 2014; 4(1): 113-115.
International Journal of Research in Medical Sciences. 2014; 2(4): 1283-1288.
International Journal of Community Medicine and Public Health. 2016; 3(9): 2472-2476.
International Journal of Medical Science and Public Health. 2015; 4(2): 245-249. Medicine Science | International Medical Journal. 2013; 2(3): 709-14.
International Journal of Basic & Clinical Pharmacology. 2013; 2(2): 165-169.
International Journal of Livestock Research. 2018; 8(9): 98-103.
International Journal of Medical Science and Public Health. 2014; 3(12): 1459-1463.
International Journal of Reproduction, Contraception, Obstetrics and Gynecology. 2013; 2(4): 708-710. National Journal of Physiology, Pharmacy and Pharmacology. 2018; 8(3): 436-440.
International Journal of Research in Medical Sciences. 2015; 3(5): 1213-1218.
International Journal of Medical Science and Public Health. 2015; 4(2): 256-261.
International Journal of Livestock Research. 2017; 7(4): 180-187.
International Journal of Medical Science and Public Health. 2017; 6(3): 662-664.
International Journal of Medical Science and Public Health. 2015; 4(11): 1519-1522. Journal of Medical and Allied Sciences. 2013; 3(2): 76-80.
International Journal of Research in Medical Sciences. 2015; 3(12): 3644-3650.
International Journal of Research in Medical Sciences. 2015; 3(5): 1131-1137.
International Journal of Reproduction, Contraception, Obstetrics and Gynecology. 2015; 4(6): 1804-1810.
International Journal of Reproduction, Contraception, Obstetrics and Gynecology. 2016; 5(9): 3060-3065.
International Journal of Medical Science and Public Health. 2016; 5(8): 1579-1582.
International Journal of Livestock Research. 2018; 8(12): 258-263.
International Journal of Medical Science and Public Health. 2017; 6(4): 770-774.
International Journal of Medical Science and Public Health. 2015; 4(1): 85-88.
International Journal of Medical Science and Public Health. 2017; 6(2): 331-336. National Journal of Physiology, Pharmacy and Pharmacology. 2017; 7(1): 127-130.
International Surgery Journal. 2014; 1(3): 148-151.
International Surgery Journal. 2015; 2(1): 85-87.
International Journal of Medical Science and Public Health. 2014; 3(10): 1215-1218.
International Surgery Journal. 2014; 1(3): 188-190.
International Surgery Journal. 2014; 1(3): 181-184.
International Journal of Therapies and Rehabilitation Research. 2015; 4(4): 201-204.